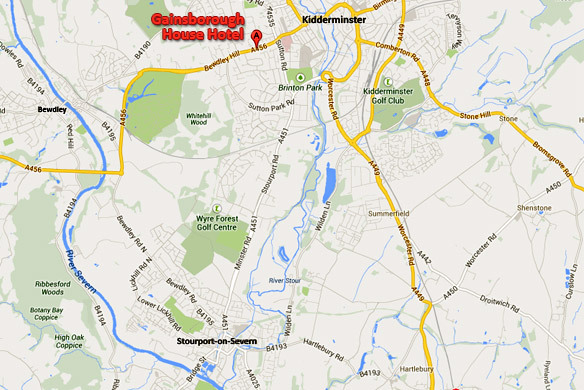 If you are looking for yoga classes Bewdley you are on three miles from our main venue, The Gainsborough House Hotel, Kidderminster. Our one-hour classes are held on Tuesday 6pm or 7pm, with a daytime class on Friday at 10am. Bored with repetitive Indian-flavoured yoga exercises that fail to inspire you, in an atmosphere that does nothing to uplift you? Hi-Ki Yoga & The Way of Shibumi offers a real alternative that addresses your physical, emotional, mental and spiritual needs. Our classes include ages from 14–82, so we keep a finger on the pulse for specific creative programmes that will inspire and uplift different needs. Our purpose is to help people to have the confidence to wake up to their own hidden potential, to deal with the crossroads of life – be it relationships, lack of or too much work, infertility, pregnancy, menopause, or how to glide through being a silver surfer. Once you have the confidence (and tools) in your choice of practise, it can work wonders for you by opening up doors that you thought were not even there and travelling on a journey that takes you on a razor’s edge between total awareness and total relaxation. Your skill set need not be confined to healing your own mind, but more importantly healing your own life with your best friend, yourself. Hi-Ki Yoga is suitable for all ages, all abilities, all sizes, shapes and levels of fitness and beginners are always welcome. The whole culture of the class is non-competitive and after a class, students will feel both relaxed and refreshed, energised and revitalised and are encouraged and inspired to integrate what they have learned and experienced into their daily lives. We provide mats, chairs and a range of props that Ros may choose to use. Simply wear non-restrictive clothing that allows for comfortable stretching. 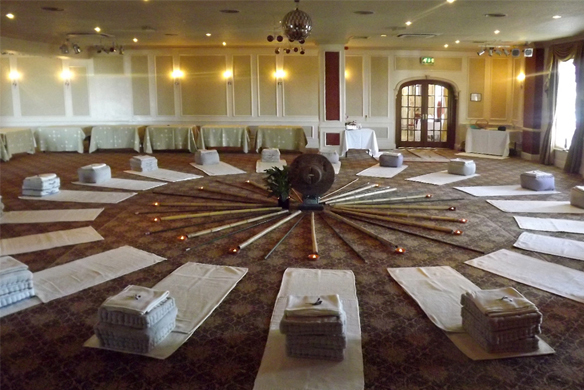 For further information on yoga classes Bewdley call Tantro on: 07804-235816.